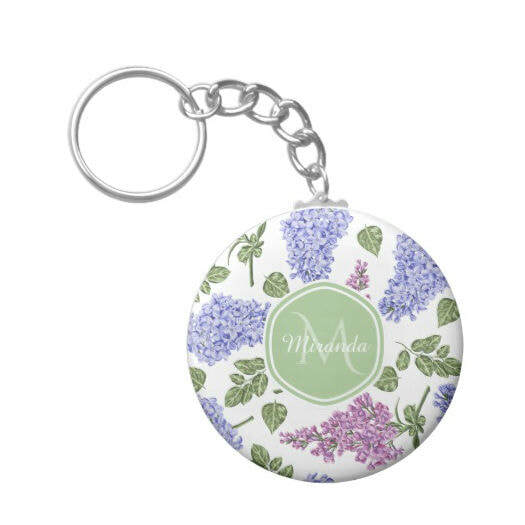 Personalize one of these cute and trendy button key chains by adding your name or monogram initial. The sturdy clasp keeps keys together securely, and holds up well through daily wear-and-tear. 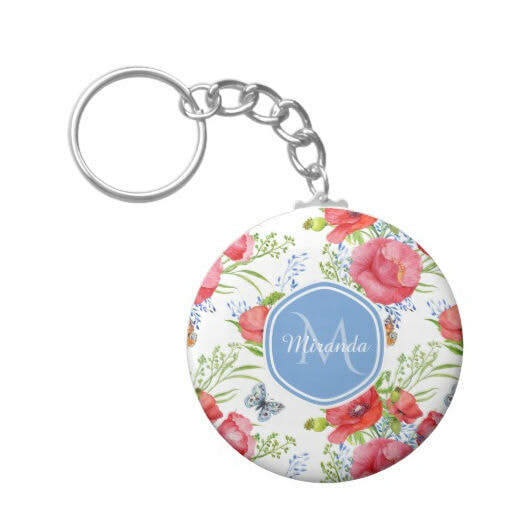 Choose from a variety of fashionable designs printed in full color. They are waterproof, so you don't have to worry about the rain. 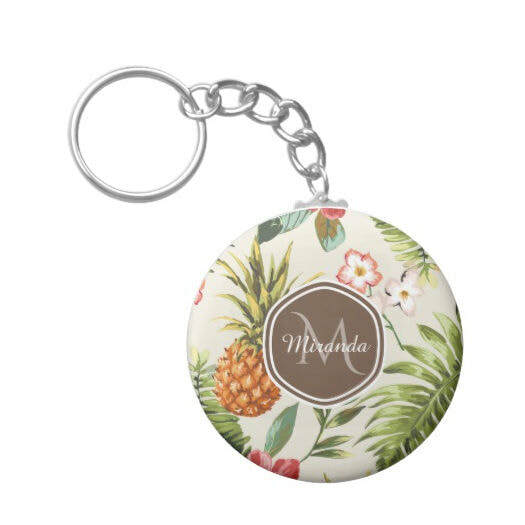 These fun trinket keychains are perfect for party favors, and the dimensions are 2.25 inches and only weigh .25 ounces. No minimum order required.